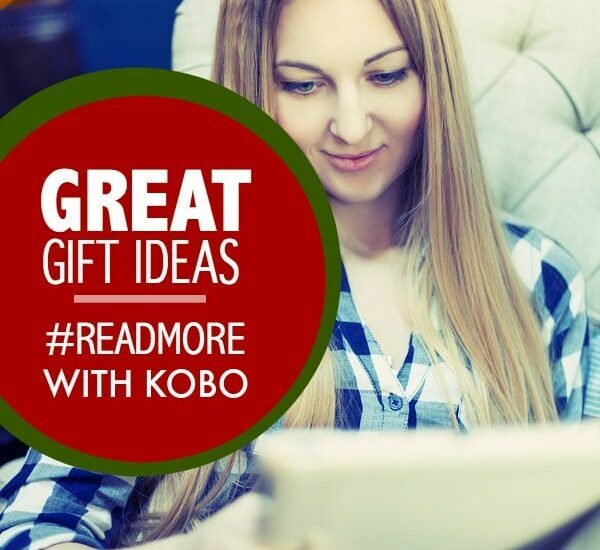 The Kobo app makes an excellent gift idea for the reader in your life this Christmas. 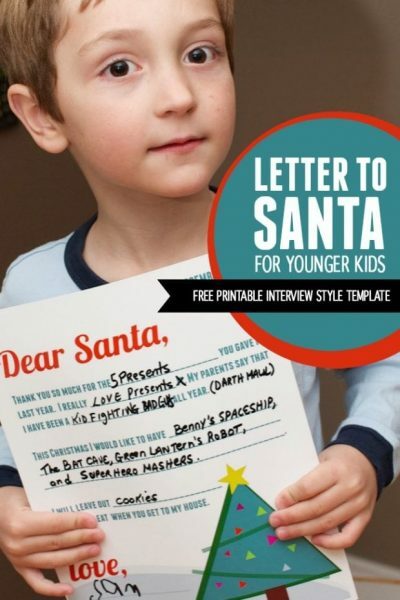 Enroll in the HP Instant Ink program for automatic ink shipments — plus, enjoy this fun free printable for Christmas! 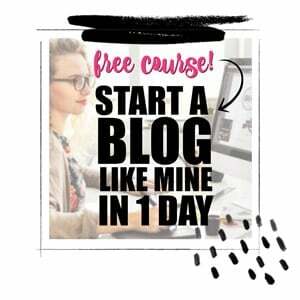 Ready to add some sweetness to life? 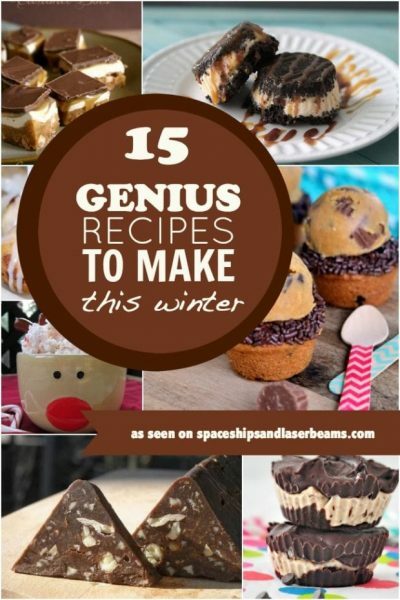 Try these yummy recipes to make this winter! 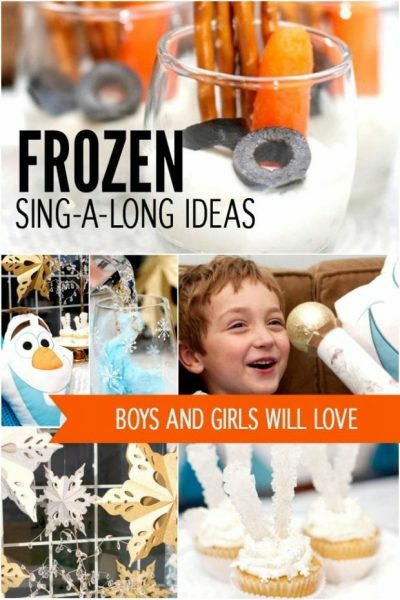 Captivate your kid’s imaginations with a Frozen sing-along party! 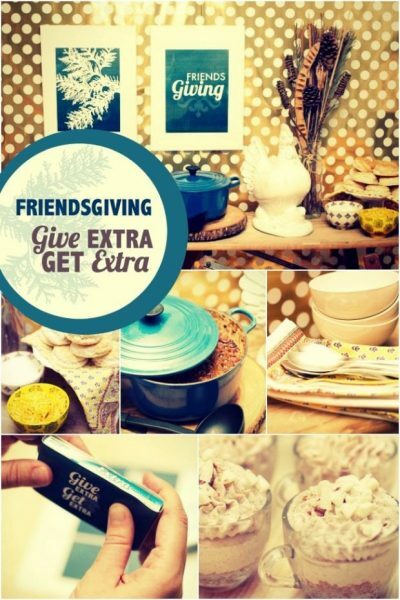 How does your family Give Extra this holiday season?